Q. 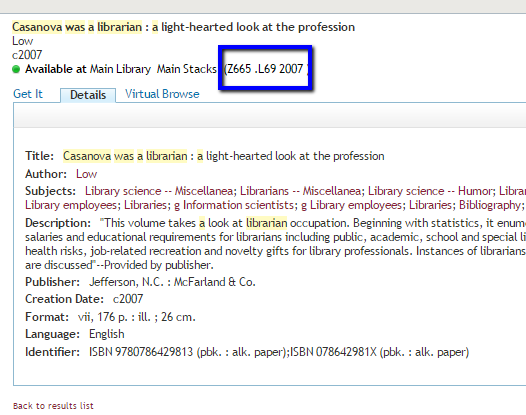 How do I find a book in the stacks? 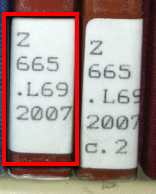 The books in the Main Library stacks are organized by their Library of Congress (LC) call numbers, which are found in the catalog and on the book's spine. Can't fit in the small space between the shelving? 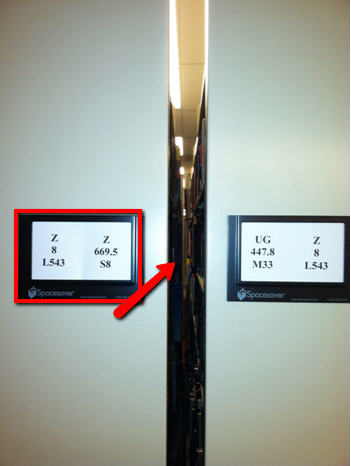 See the Research Guide for information about the Moveable Shelving in the Library (linked below). 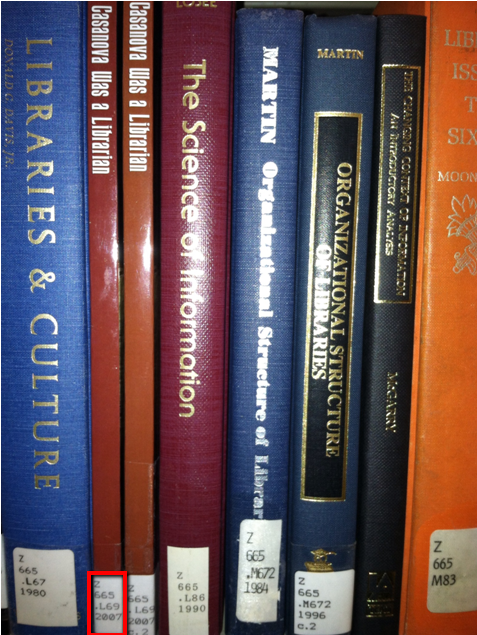 To learn more about using Library of Congress Call numbers to browse for books on your topic, check out our LibGuide on Browsing by Topic (linked below). Finally, if you prefer, the Library can retrieve books that are in the Main Library for you using the "Request It" book paging system. Please refer to our "How Do I Request Items from the Library" FAQ for more information.